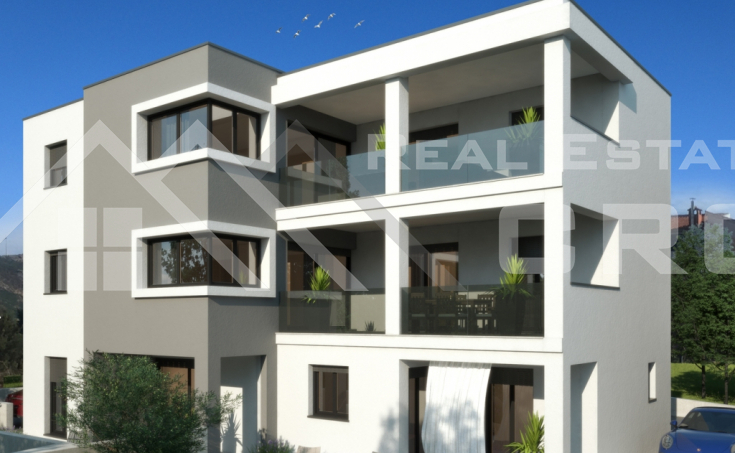 We are selling four newly-built apartments located in a nice and quiet location in the second row to the sea, near Primosten. 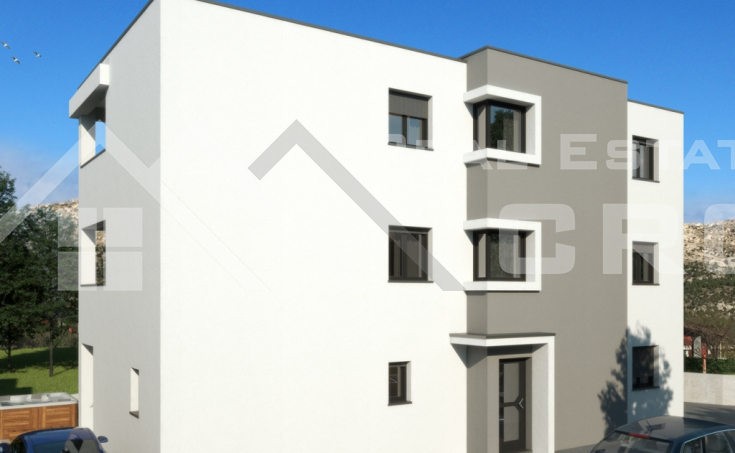 The residential object consists of three floors – ground floor and two upper floors. 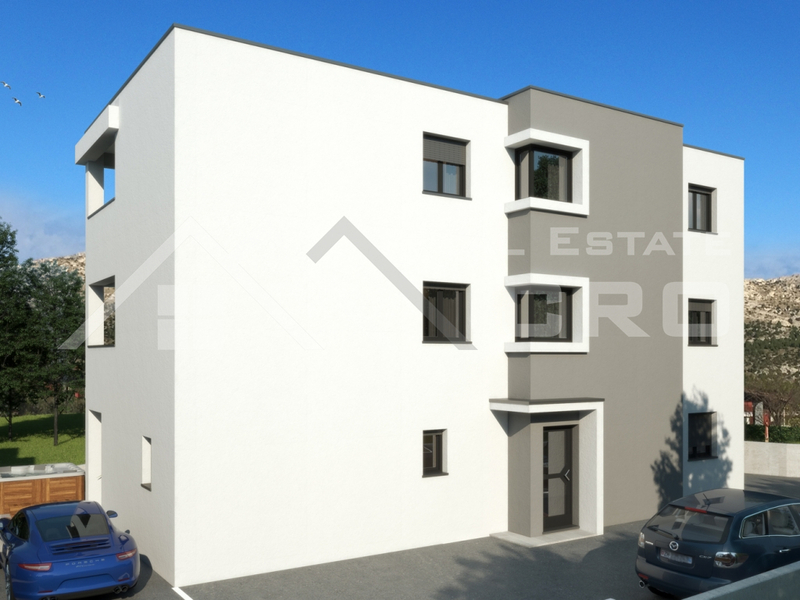 The layout of the apartments is very functional and thought-out. 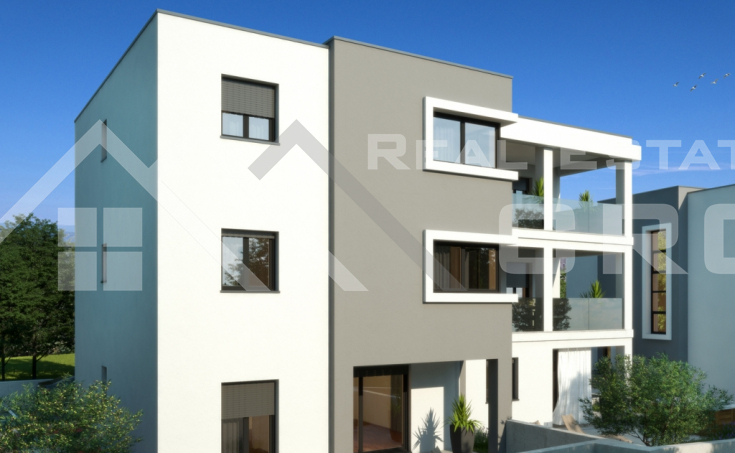 The ground floor consists of two apartments, sizing 54,48 m2 and 42,89 m2. The bigger apartment comprises an open concept kitchen, dining room and living room, hall, two bedrooms and bathroom. The living area has the access to the terrace. 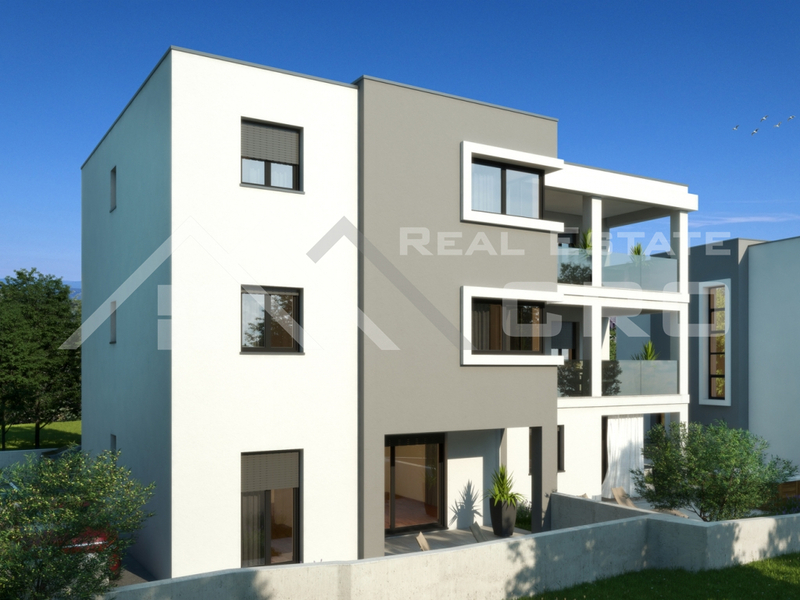 This apartment also has a garden sizing 41 m2. 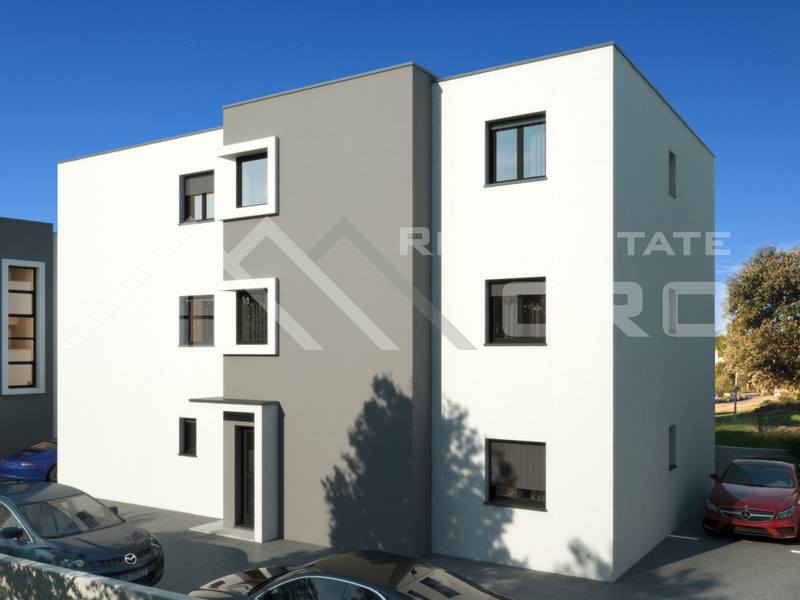 The smaller apartment consists of common area of kitchen, dining room and living room, bedroom, bathroom and terrace that can be accessed from the living room and bedroom. It also has a garden sizing 62 m2. 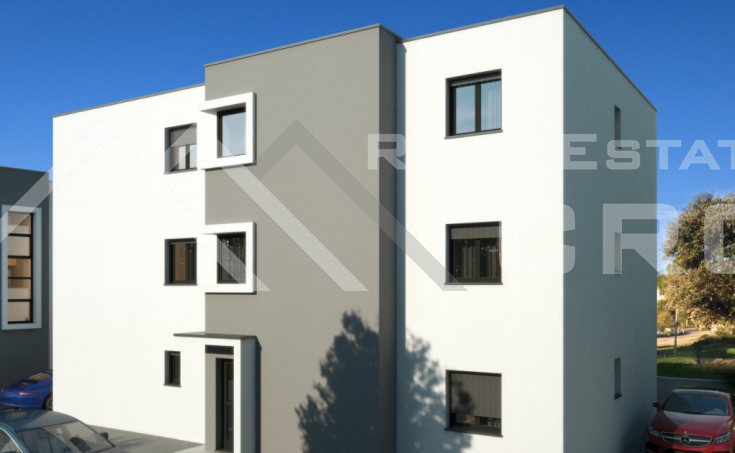 The apartments on the first and second floor have the same layout and the total surface area of 97,95 m2. 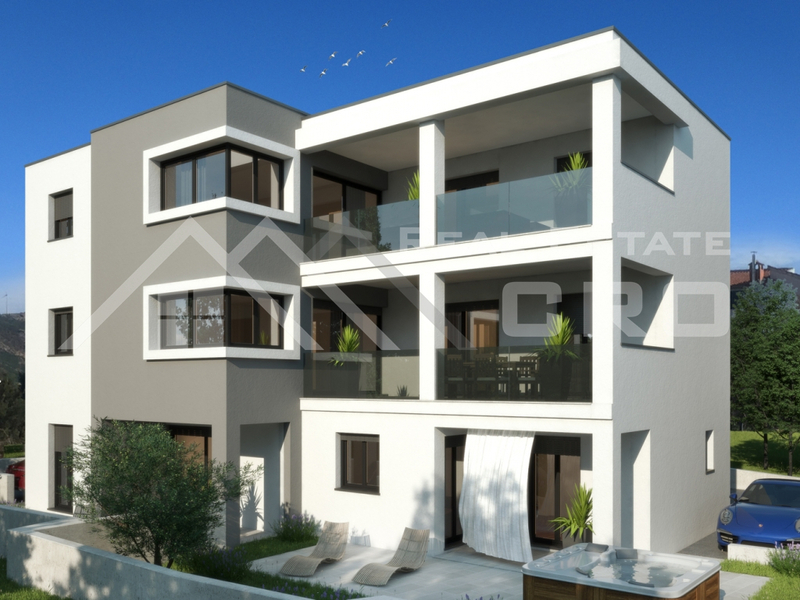 They consist of kitchen and dining room that very discreetly communicate with the living room, three bedrooms, two bathrooms and spacious terrace that enjoys a beautiful sea view.